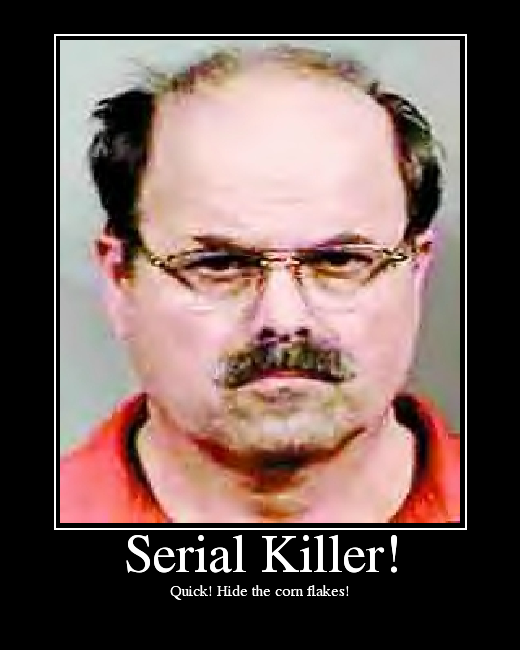 Confession Of A Serial Killer | Beat Up Shaun With Delight! Some individuals make us feel disturbingly uncomfortable. Like walking the Milanian Ramp wearing my Grandma’s rock-concert outfit. They manage to get out the worst in you, bringing unexpressed helplessness. They’re important people, no doubt, in a twisted uncanny way. They inform if you need anger management. If yes, these buggers deserve to walk the plank. They should die for scaring the holy stool out of you. You’re frightened not because of their creepy lifestyle, but because they remind us our pasts, bringing guilt. Guilt brings rage. Then paper covers rock. Rock crushes scissors. And now you know why I murder. follow @hunchbakdsouza for more quirk. yeah i had. but then, improvisation happened. Thanks!